Looking for the ultimate when it comes to family-friendly vehicles? 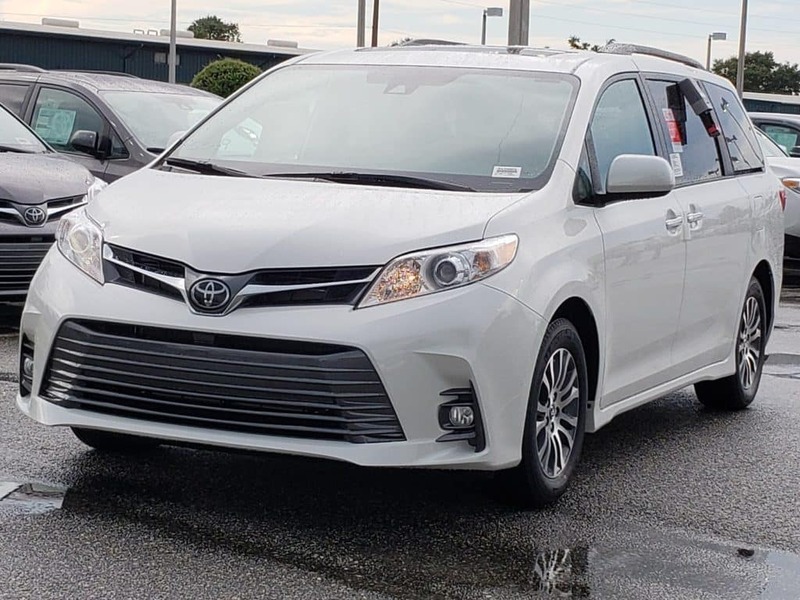 Look no further than Toyota of Clermont – the 2019 Toyota Sienna has finally arrived and brings with it a bevy of amazing convenience and safety features. 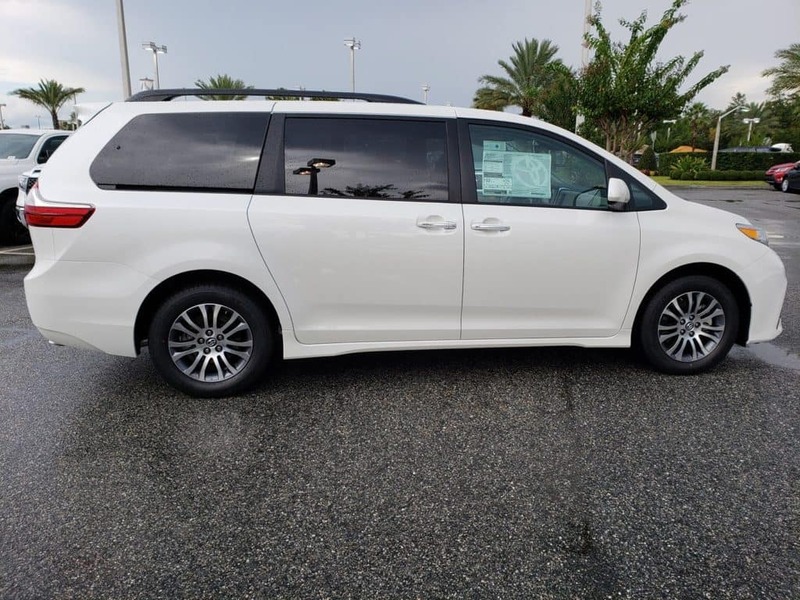 Toyota of Clermont has the scoop on what this new Toyota minivan is going to offer for the new model year, and you can see it all for yourself if you visit us for a test drive. It comes in 9 paint colors including shades like Celestial Silver Metallic, Toasted Walnut Pearl, Salsa Red Pearl, and Parisian Night Pearl. It gets 19/27 mpg and comes with a 3.5L V6 engine under the hood. 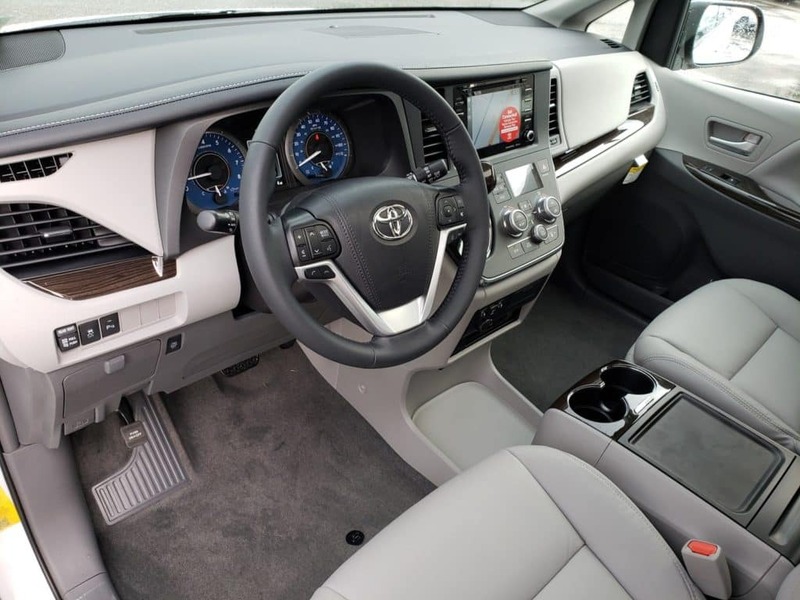 It can seat up to 7 or 8 depending on the trim-level you select. Ready to get behind the wheel and see for yourself? Call Toyota of Clermont today – we’re open seven days a week at (352) 404-7000!